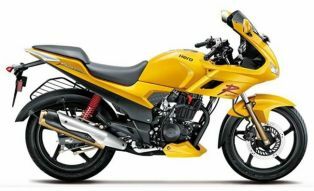 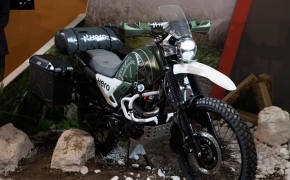 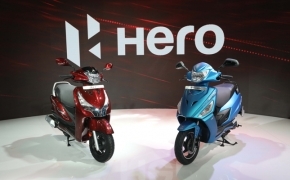 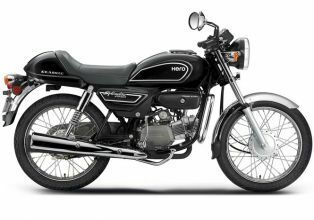 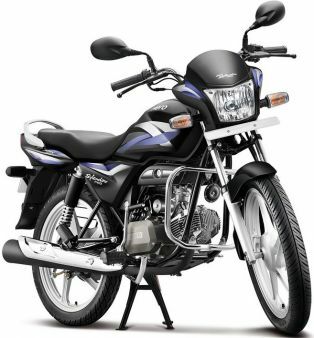 Hero has updated the styling of age old Splendor with revised headlight assembly, chiseled fuel tank and new rear tail assembly. 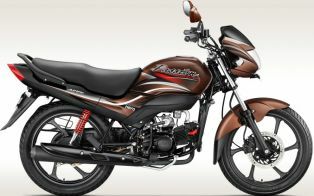 All and all the new Splendor Pro received various aesthetical changes to make it more young and fresh. 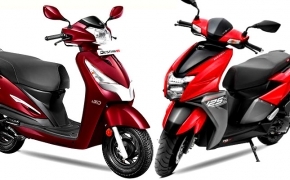 The engine remains same with identical other underpinnings. 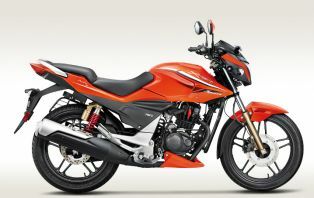 The updated Passion Pro is featured with 6-spoke alloy wheels, redesigned rear tail light assembly and many other small changes. 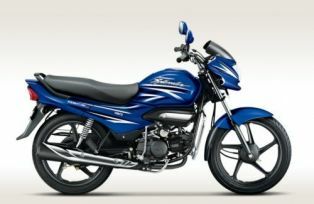 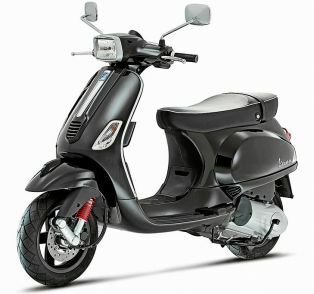 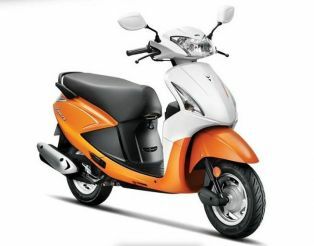 The updated model is equipped with same 97.2cc engine producing 8.36 Ps of power at 8000 Rpm. 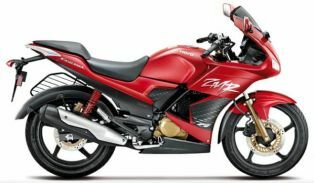 Karizma ZMR 2014 has received loads of cosmetic changes including redesigned front fairing with dual head lamps and integrated blinkers, clip-on handle bar, dual split seat, LED tail lights and wider rear tyre. 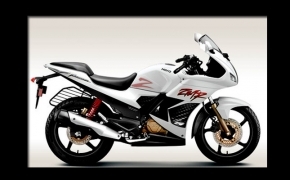 The new 2014 Karizma ZMR also produces tweaked power and torque figures. 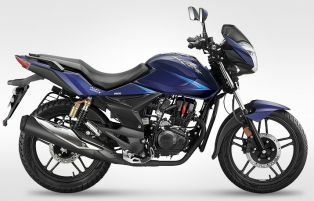 The Super Splendor 2014 received aesthetical changes as new front visor, improved console with side stand indicator and new color schemes. 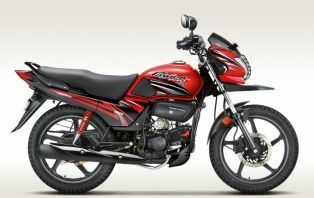 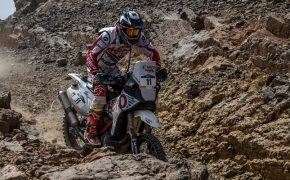 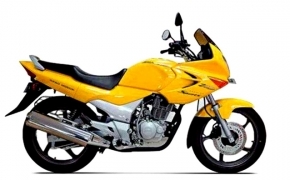 The bike remained with the same 125cc 4-stroke engine. 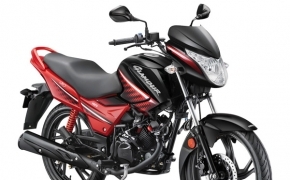 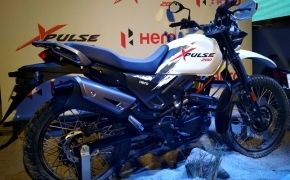 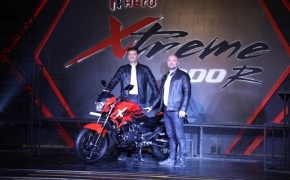 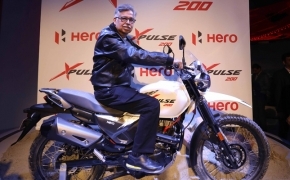 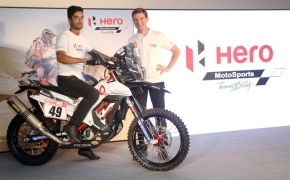 The 2014 Hero Xtreme has received multiple cosmetic changes making the bike more appealing to the youngsters with few more changes like the all new instrument console, under seat mobile charging point and wider rear tyre.